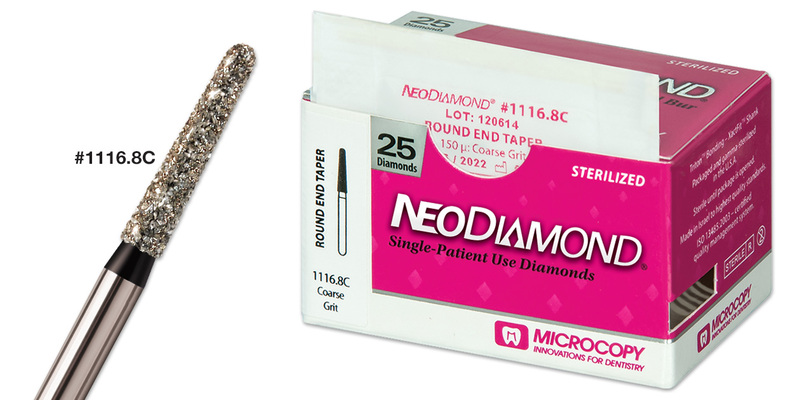 Sterile, single patient use FG diamonds. Stainless steel concentric shanks. Gamma-sterilized and individually packaged in the USA.